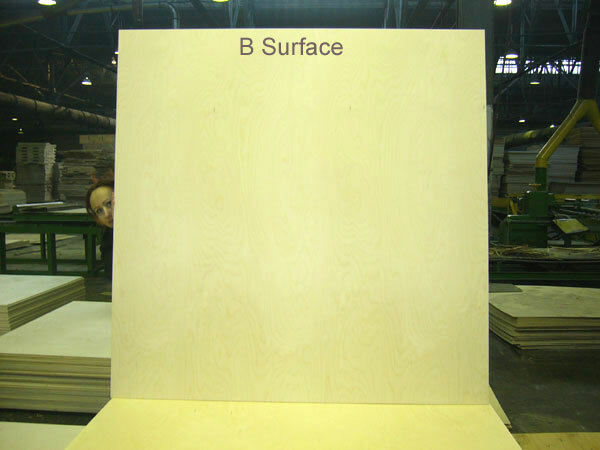 Birch plywood is high quality light weight multi layered plywood panel made throughout from machine composed birch veneers and faced with a natural whole piece birch veneer of 1.4mm thickness. 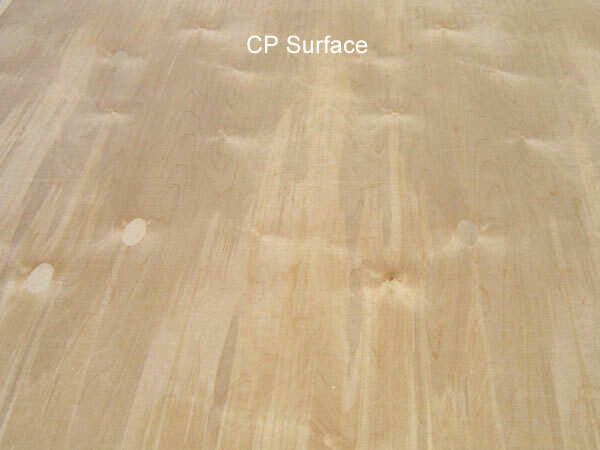 It is bonded with thermosetting, exterior quality phenolic resin adhesives commonly known as WBP (Weather and Boil Proof) and is compliant California ARB regulations on formaldehyde emissions. It also complies with European E1 standard. 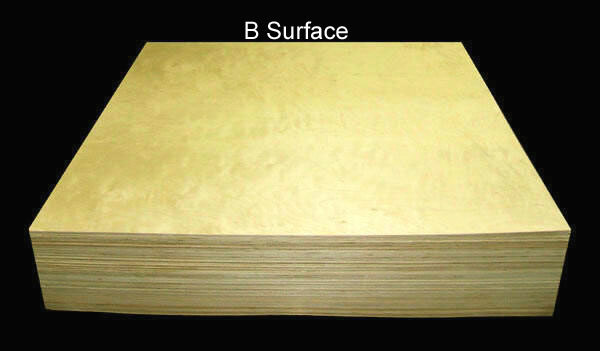 Birch Plywood is ultimate in Plywood having excellent physical and mechanical properties. It can be laser cut and also CNC machined owing to its uniform construction. 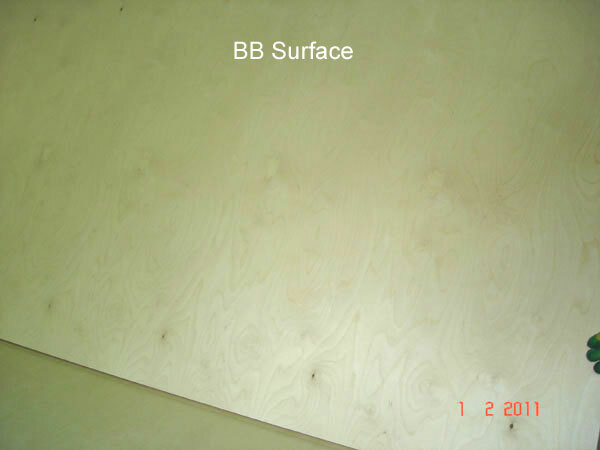 Birch Plywood has been designed to suit any and every application where durability, versatility, high bending strength, rigidity, stability, accuracy and tolerance to humidity parameters of performance value are critical. 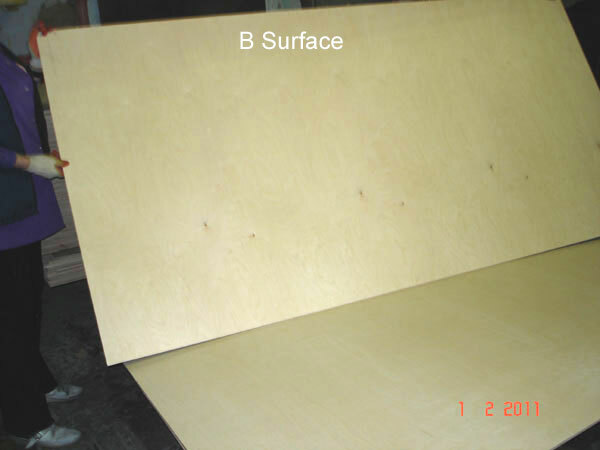 Birch Plywood is an answer to both interior and exterior applications where combination of physical properties with high class surfaces is necessary without any compromise. 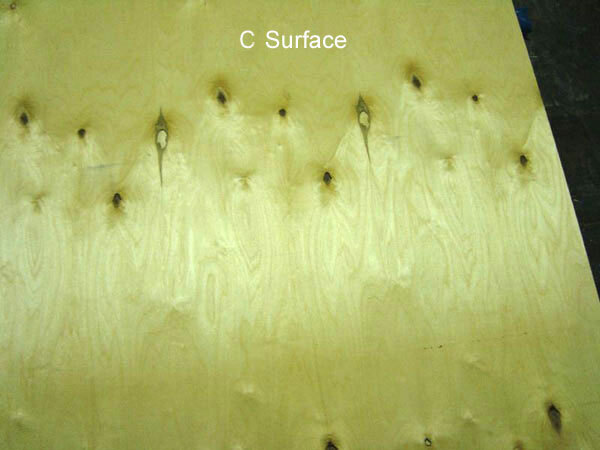 Birch Plywood is made in a range of thickness from 4mm to 40mm. The most commonly available dimension is 2440mm x 1220mm. can be had on prior arrangement. 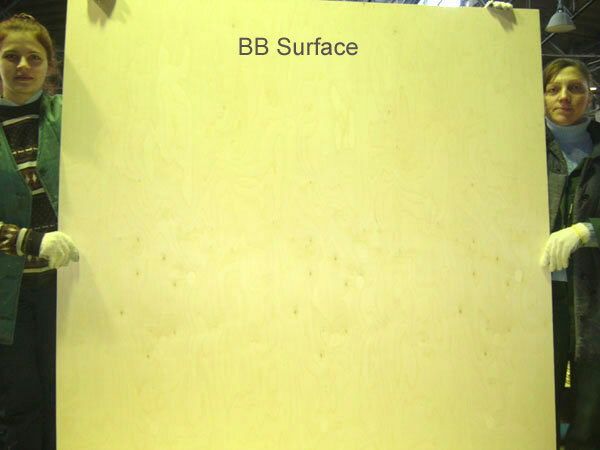 Commonly available surface Grades are B/BB, BB/BB. Other grades can also be had under prior arrangement. 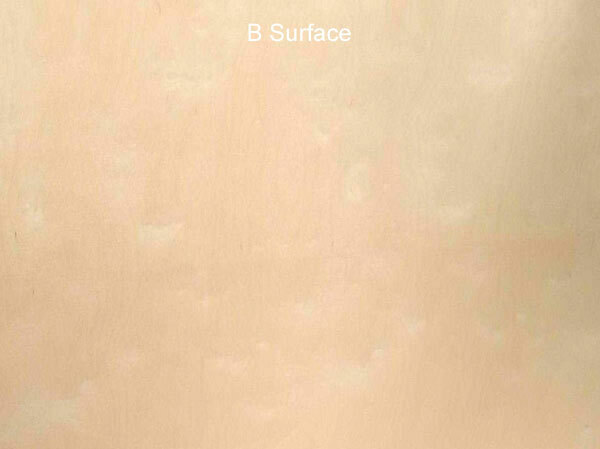 Grade "B": Natural Whole piece surface has light and uniform colour. A few small pin knots and some brown streaks are allowed. 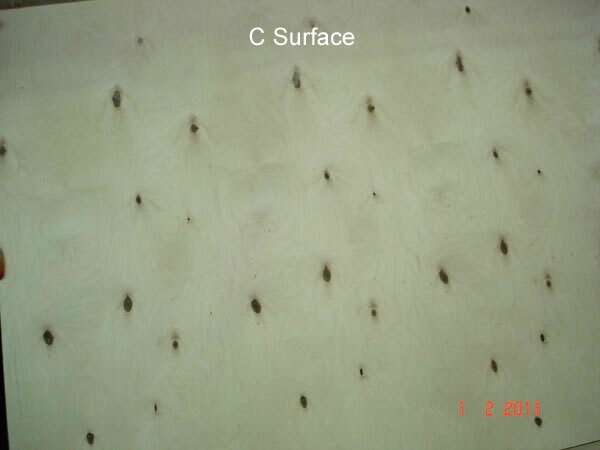 Veneer of this grade is intended for natural finishes. Plugging is not allowed. 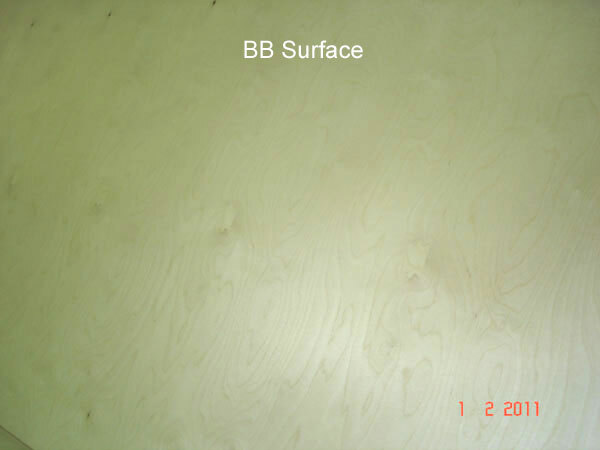 Grade "BB": Natural Whole piece surface has light and uniform colour. A few sound tight knots are permitted. 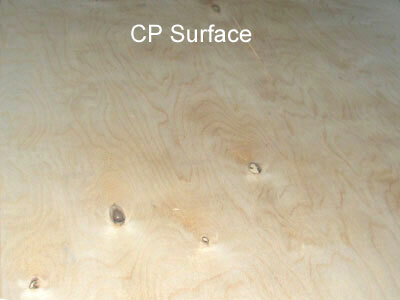 Open knots and defects are eliminated and plugged with small oval or round colour matched veneer patches before gluing. 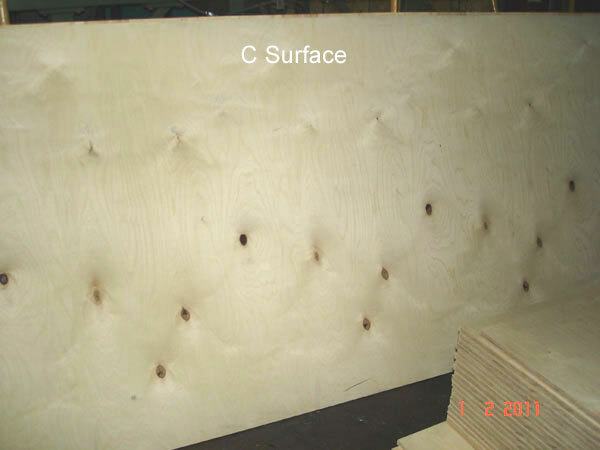 Grade "C": Natural Whole piece surface Open defects such as open knots and veneer splits are allowed. 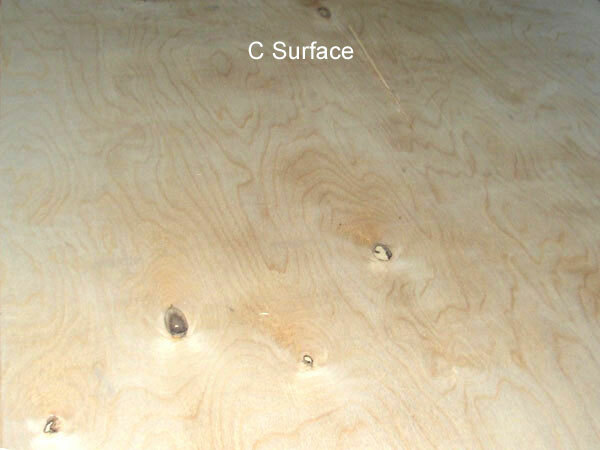 The surface remains unsanded. 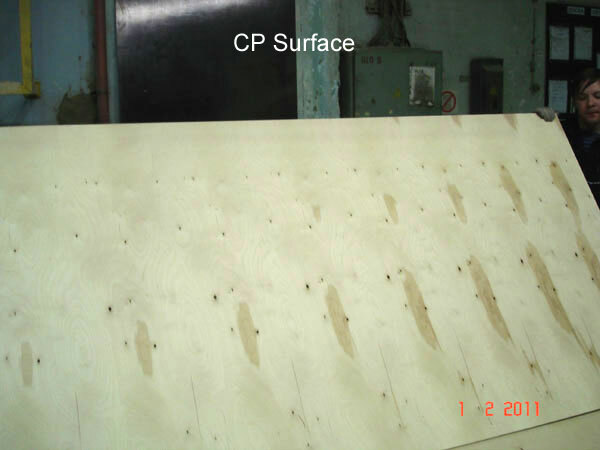 It is a cost effective solution in packaging and for crating where strength is more important than the appearance.